Fresh herbs grow effortlessly, enhance flavours in the simplest of dishes and are highly nutritious. 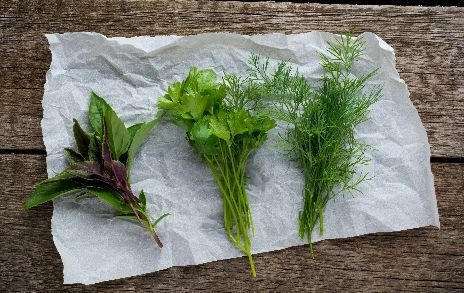 Grow herbs in your garden, patio or balcony and you’ll gain access to a wealth of ingredients which will help sustain both you and your prized plants—blooming marvelous. 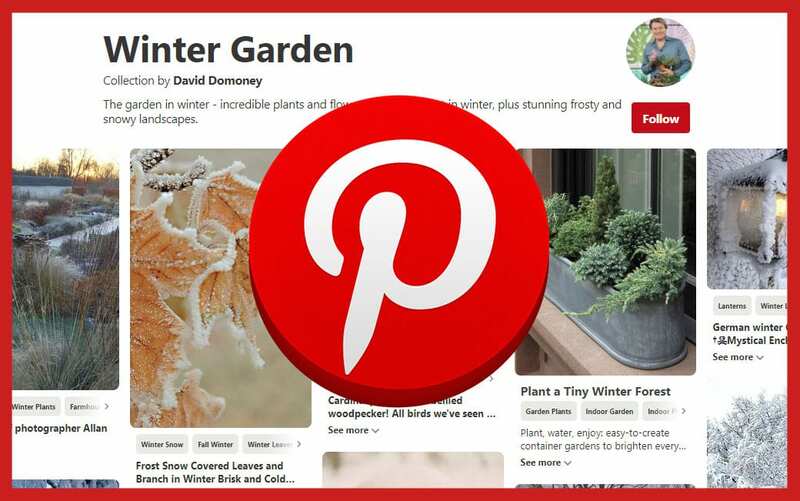 They make terrific container plants on a sunny balcony or windowsill so even if you don’t have a garden, there’s no reason not to have a go. HELPFUL herbs are brilliant and will see to a vast number of ailments with their antiseptic, antiviral and anti-inflammatory superpowers. Think of lemons: we know that these are great for kicking colds but soothing lemon grass and lemon verbena can also be used in this way. When infused with other immune-support buddies like echinacea, you’ll be on a home run for better health due to its ability to raise the body’s resistance to infections. But, as well as providing a 24-hour pharmacy at home, herbs add full flavour, texture, colour and aroma to all kinds of meals. They’re incredibly versatile in the kitchen and a pinch towards the end of cooking will ensure better nourishment, taste and overall appeal. MOST herb gardens tend to be very low-maintenance and won’t require crop rotation like other harvests. In fact, these scented splendors are so valuable for soil that they’re perfect for companion planting. 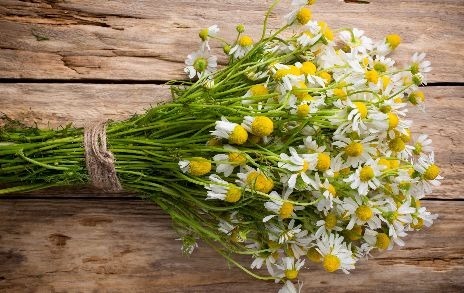 Chamaemelum nobile, commonly known as Chamomile, is a nurse herb to many other plants and will collect potassium, calcium, and Sulphur, returning it to the soil when used as a mulch. Roman chamomile will attract aphid-eating hoverflies and ladybugs, so it’s brilliant planted next to cabbage. A dandelion’s deep tap roots will break up heavy soils as well as releasing an interesting chemical called ethylene which stimulates the ripening of fruit, the opening of flowers, and the shedding of leaves. Other plant-boosters include: borage—which deters tomato hornworm, clover—able to encourage nitrogen into soil, and spearmint—helping to discourage aphids when planted near roses. ANNUAL/biennial herbs like parsley, dill and basil will grow quite quickly and need to be sown every few weeks throughout spring and summer. 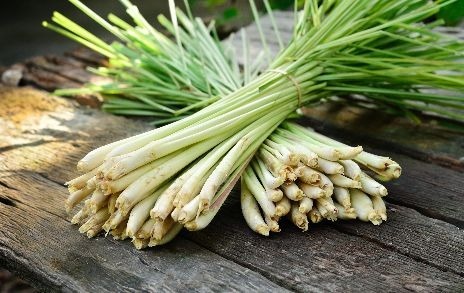 Perennial herbs like chives and sage are slow-growing and sown in a permanent area offering full sun and well-drained, fertile soil with plenty of organic matter worked in. Alternatively, herbs work beautifully in a window box, grown in a container or in an attractive hanging basket display. For January planting, sow inside or under glass situating seeds 0.5cms deep for seedlings to appear in 2-4 weeks. They’ll give you a continuous harvest to stock your kitchen and medicine cabinet, so just think about how much you’ll save! Growing seed is great fun but for quick results pre-potted herbs can be bought in garden centres all year round, so get started today. Don’t forget that good-looking and deliciously scented herbs don’t have to be eaten, you can simply step back and enjoy the variety of wildlife and aromas that these plants bring to your outside spaces. ROSEMARY grows rampantly with mini sword-like leaves joined together on a main stem – a beautiful green on the top and slightly silvery beneath. The most common variety rosmarinus officinalis ‘Miss Jessopp’s Upright’ will tolerate most positions and arid conditions. The big bush, with mauve flowers in the summer, can grow over head height so you need to trim it. It’s evergreen, perfect for a container and excellent with lamb. When bruised, it emits a beautiful fragrance. Like rosemary, growing mint is another no-brainer but I’d advise putting it in containers as it spreads vigorously like a weed in a garden. If you do put it in a border, sink down some plastic edging around it to stop it taking over. It’s tough, low maintenance and dies back in winter but returns every year. And also like rosemary, it emits a beautiful scent when pinched between your fingers—delicious! 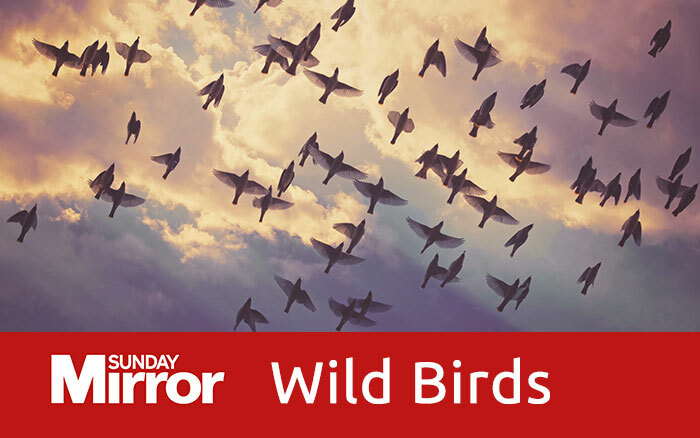 There are many types: apple mint, spearmint, peppermint, even a chocolate one that smells a bit like After Eights. Parsley is another great grower in tubs or a border if you can use enough to keep on top of it! By regularly cutting back its crinkly leaves, it’ll produce more and more without getting leggy. Fresh, it’s a lovely garnish for hot buttered new potatoes and soups. Bay trees are a brilliantly adaptable and decorative low-maintenance evergreen perfect for a tub or container. 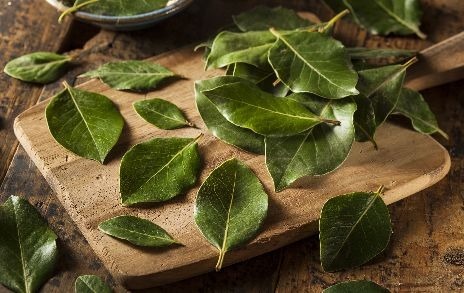 The leaves are fantastic in curries and stews. The same goes for oregano that will come up year after year. It tastes fantastic over a just-cooked pizza. There’s even a variety called hot and spicy that has a lovely kick. Again, it’s perfect for container planting. Thyme (another easy-to-grow herb) is an excellent source of vitamin C and perfect with fish or chicken dishes, while vitamin A-rich rosemary goes well with lamb or beef. 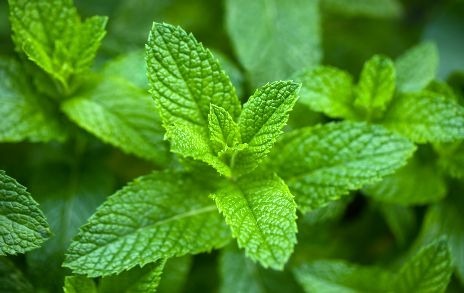 Look to peppermint for antispasmodic and anti-bacterial nourishment when sprinkled over chocolate desserts—a wonderful way to introduce herbs into your diet that also goes down well with the kids. 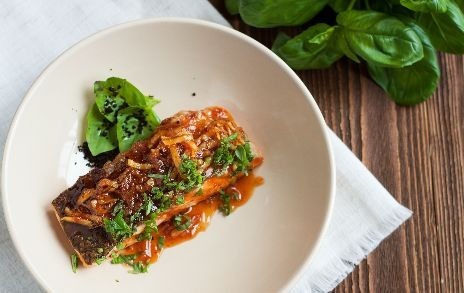 Combine spices like ginger with salmon and watercress for a delicate idea for supper that will improve digestion, circulation and assist with inflammatory conditions like arthritis. 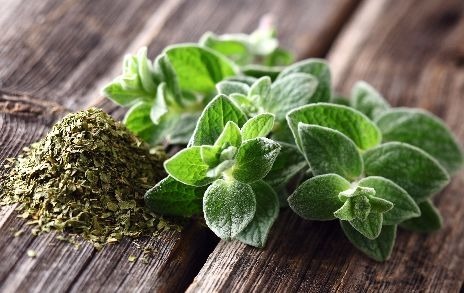 Edible herbs are also a popular garnish to drinks, lending a fragrant twist to summer cocktails and refreshing iced teas. 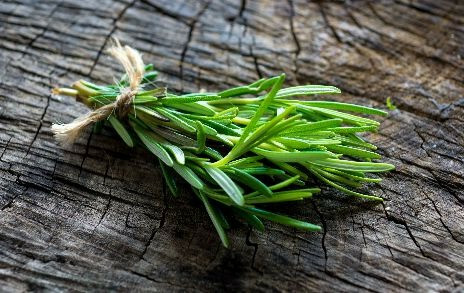 Rosemary and thyme taste sweet with berry-flavoured fruity drinks and lavender can be added to glasses of wine or bubbly for an elegant touch or combined with chamomile for a calming tea infusion. 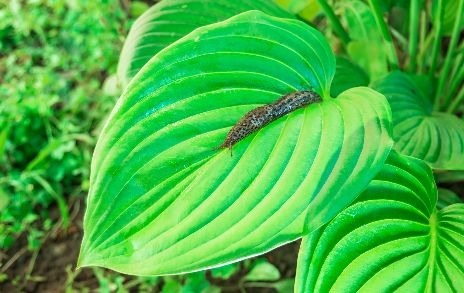 Why do my Hostas constantly suffer from slugs? It’s likely that under the dying leaves is a breeding ground for eggs, accidentally trapped inside. 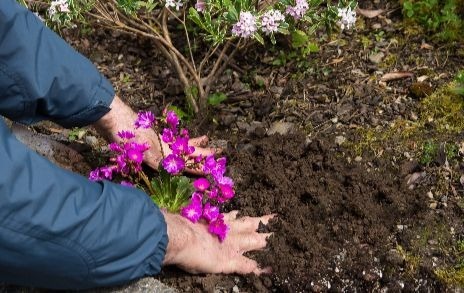 In spring, remove egg-laden soil 2” deep and 12” around the plant and replace with new soil and an organic deterrent like copper tape, egg shells or grit. How can I speed up my planting process? When planting multiple seed trays, use a dibber that can make several holes at once. Find yourself a ruler and glue wine corks along the flat side. These will be the perfect size for seedling trays and will split the planting time in half.